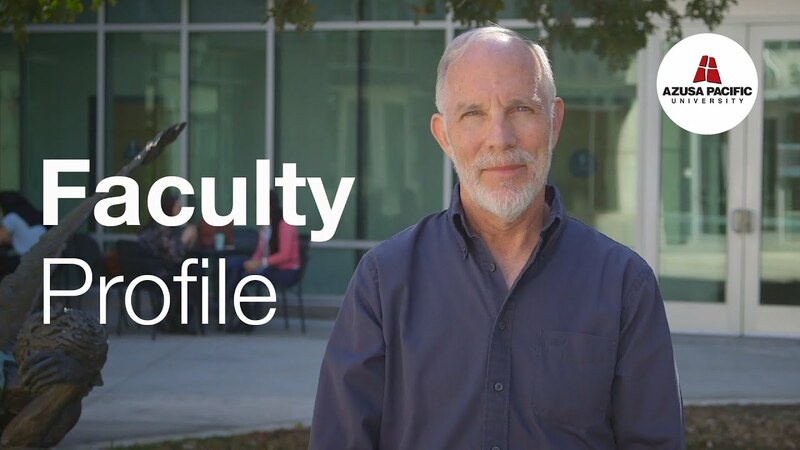 Robert A. Mullins, Ph.D., comes to APU after spending a number of years in Israel. His interests encompass the fields of archaeology, history, geography, and biblical studies in an effort to better understand the world of the Ancient Near East. Mullins has worked on several archaeological excavations, most notably at Beth-Shean (1 Samuel 31:10; 1 Kings 4:12) and Tel Rehov in the Jordan Valley. His publications over the years include entries in the Anchor Bible Dictionary and Encyclopedia Judaica. His latest work is Excavations at Tel Beth-Shean, 1989-1996. Volume II. The Middle and Late Bronze Ages, written and co-edited with project director Amihai Mazar of the Hebrew University of Jerusalem. Mullins is on the Board of Trustees for the American Schools of Oriental Research (ASOR). He also serves on the editorial board of Antigue Oriente, published by the Catholic University of Argentina. His public speaking engagements have included seminars for the Biblical Archaeology Society and for the Smithsonian Institution in Washington, DC. As part of his passion to excite students about the world of the Bible, Mullins has led student trips to Israel, and is co-leading an excavation of Abel Beth Maacah, a site located 4.5 miles west of Tel Dan and 1.2 miles south of Metulla on Israel's northern border with Lebanon.